Malaysians are known for their love of real estate. There is a common belief that property is a lucrative investment, with many property mentors sharing their success stories and strategies. However, the obsession has always been in residential properties, but many seasoned property owners or investors are training their eyes on commercial properties to diversify their real estate investment. With the recent news on the Goods and Services Tax (GST) being zero-rated, the interest in commercial properties has piqued even further. Prior to June 1, commercial properties were subjected to the GST of 6%. 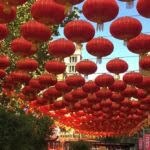 Although there has been small growth since 2014 up to 2017, and transactions were seen to be reduced in the few months before the 14th General Election, the property market is expected to see some improvements moving forward, according to experts. 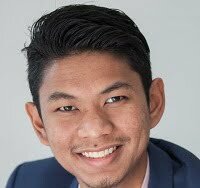 “The market is still soft, but things are improving following the strong economic growth in 2017,” said Valuation and Property Services Department’s (JPPH) valuation and property services director-general Nordin Daharom back in April. Known as the buyers’ market, this seems like a good time for investors or buyers to tap into the real estate market – especially in the commercial sector. However, there are various types of commercial property, and selecting one that fits your needs or investment objective can be the catalyst for your investment success. Whichever type of commercial real estate that you are interested to purchase, it is important to understand the short- and long-term financial implications. Two things are certain when it comes to real estate investment: Location and timing. Real estate has always been a long-term game, and it is also cyclical. This means there is an upcycle and a downcycle – so the buy and sell timing is crucial in your investment. Although many have said that the market has been in the doldrums, real estate cannot be easily generalised because properties are not homogenous. Different commercial properties at different locations have different secure rental incomes. Furthermore, the importance of location can’t be overemphasised. Typically, properties located near universities, hospitals, or downtown areas will generally have a higher value and sell more quickly. Case in point, properties in Subang Jaya and those in the KLCC vicinity. A retail and commercial hub serving Bandar Universiti Pagoh is set to be a self-serving centre for students and families. Located between four universities, investors will be able to cater to various tenants from lifestyle, education to food and beverages. However, these properties are located in matured neighbourhoods or locations, hence for a new investor to buy a property in these areas would require a significant investment. In today’s economic climate, cash flow may be an issue for many investors. Investors may need to broaden their views to consider other upcoming areas that show potential if they want to include real estate as an asset class in their portfolio. To help investors embark on the commercial property investment journey in 2018, iMoney asked four investment and real estate experts to share some tips and tricks. 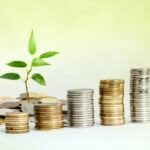 As a financial planner, we do not just consider the commercial property investment on its own, but we also must consider the client’s investment portfolio as a whole. 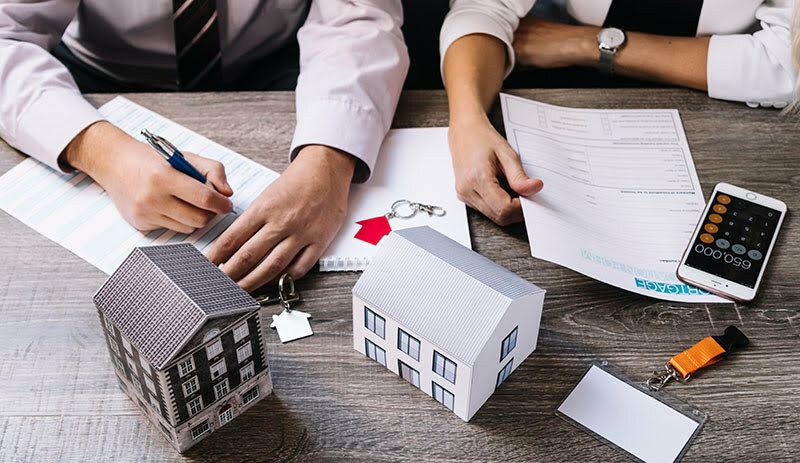 If the client is purchasing a property for investment purposes, regardless of commercial or residential, there are certain things that must be done. Firstly, refer to your property quota in the asset allocation of your investment portfolio. Generally, real estate should take up only 40% to 50% of the portfolio. It is not recommended to exceed this quota. Due to the high costs involved in purchasing commercial properties, the risk is higher and more concentrated. Investors should ensure that they can stomach the risk before taking up the investment. Secondly, the person’s debt service ratio (DSR) is an important consideration. The DSR refers to the percentage of the total income used to service their loans, be it personal, home or a commercial loan. The healthy level is 30% to 35%, or less. If you are not committed to too many loans, you will have an allowance to purchase a property. Generally, commercial properties are more expensive than residential, hence, it is important for investors to measure their affordability and loan eligibility as it has an impact on their financial position. Thirdly, consider your debt to asset ratio. This refers to the total debts a person has divided by the total assets the person owns. The healthy ratio is less than 50%. This will help you determine how big the property you should purchase, and how much loan you should take. Buyer should also put some thoughts on the type of property to purchase. Take the best of breed comparison once you have decided on the type of property. For example, if you are considering office space, shortlist a few locations to make a comparison. Take the price of the property divided by the square footage. This is an important indicator of whether the property is expensive or cheap. This applies to making a purchase directly from developers who are offering rebates and discounts too. In this case, the reputation of developers is crucial to ensure what you are buying will be able to meet your quality expectation. Is the property developer reputable? Whether you are buying from a developer or the secondary market, the developer of the property is extremely important. Here’s how you can determine if the developer is reputable. Track record – Check the previous developments of the developer and check the quality and maintenance of the said developments. Some of the successful commercial developments by Sime Darby Property are Sarjana Square in Bandar Universiti Pagoh that has been sold out and Putra Residence in Putra Heights with only limited units left. Awards and recognition – The industry awards are good indications if the property developer meets the industry benchmark. Sime Darby Property recently won the Highly Commended in Best Township Development Category for the City of Elmina in PropertyGuru Asia Property Awards (Malaysia) 2018, and Top Ranked Developers of the Year Excellence Award in The Skyline Award from StarProperty.my Awards 2018. Company’s performance – The developer positive performance indicates the reliability of the company, and construction of the development will likely be on track. Sime Darby Property’s group net profit soared 90.07% for the period ended Dec 31, 2017 (6MFY18). Just like how different animals behave differently, different types of property have different investment performance and challenges. As investors, we need to treat our real estate investments differently and should not use a one-size-fits-all investment strategy. 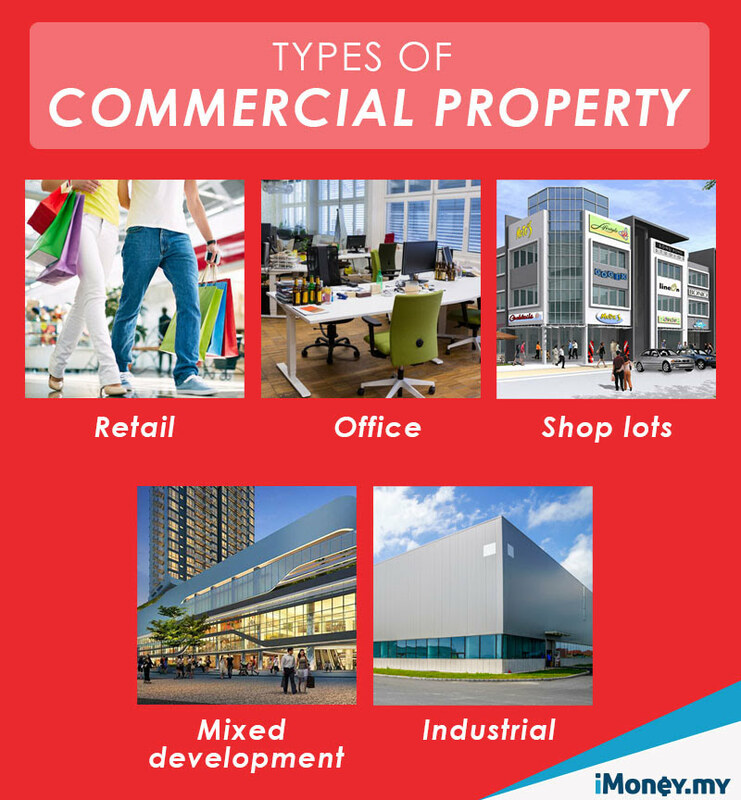 Even within the commercial property segment, there are various types of property, such as shop lots, industrial, retail and office buildings. If you are looking to purchase commercial property, you must first determine your investment goals. Why do you want to invest in it? Many make the mistake of thinking commercial property investment is an upgrade from residential properties. Property investment is all about the return on investment, or ROI. Whether a property is a worthy investment boils down to the projected ROI, which is based on a percentage rather than the investment amount. If you are purchasing for investment purposes, another important metric to consider is the potential rental yield. Despite the higher risk of commercial property investments and the rather lacklustre market outlook, there are opportunities available. Due to the residential property restriction, investors who are looking to purchase their third residential property will not be able to get 90% margin of finance. Typically the margin of finance is capped at 70%. This makes commercial properties more attractive as there is no restriction on the number of property, while the general margin of finance offered is up to 85%. This means potentially lower upfront down payment. In a buyers’ market, there are generally more attractive prices and promotional packages available from sellers, including developers. With the recent adjustment to GST, there is an opportunity for businesses, especially SME manufacturing to look into buying their own premise, if their cash flow is positive. A commercial real estate can be a great opportunity for investors, especially in the area of financing. Compared to residential, where the third property onwards will only be eligible for margin of finance of up to 70%, the same restriction does not apply for commercial properties. Just like residential properties, the buyer of commercial properties should determine the reason they are buying the property. Is it for your own business occupation, or is it for leasing? For own occupation, an SME business that has been established for more than three years can maximise its cash flow by combining an SME loan of up to 85% margin of finance and a commercial property loan. This will allows you 100% financing for the property. However, if you are buying to rent out, commercial property has an added advantage compared to residential. A residential property will likely incur cost prior to leasing as it will require some improvement such as fresh paint, certain finishing, etc. For commercial units, owners are technically renting out the four malls, hence maintenance issue is minimal. It is considered a hassle-free type of investment. Furthermore, the tenancy for commercial real estate tends to be longer. For example, if you rent your shop lot to a hardware shop, chances are they will be there for many years. Having said that, property investment come with some risks as well when it comes to tenancy. Businesses are very dependent on the economy, hence an economic slowdown or if the industry of the tenant experience a slowdown, payment rental may be delayed. This can have an adverse effect on your loan repayment. The same applies to residential properties as well. In every investment, there is always an element of risk. Location plays a huge part in minimising the risk. An established location or neighbourhood will likely attract more established kind of tenants, whereas locations that attract new businesses that are just starting out in business may face a higher risk. As there are many types of commercial properties, each type will have its pros and cons. It will be dangerous to generalise. Despite reports saying that there is an oversupply of office spaces, certain office buildings in the right location still see 100% occupation, and some even with a waiting list. Businesses are also looking into renting newer buildings due to better facilities such as fiber optics cable and green index certification. Although businesses were allowed to claim for GST when they purchased their commercial premises, their cash flow still took a hit. For example, a shop lot of RM3 million, the business will need to pay RM180,000 in GST. They will have to fork out the money first before making a claim. With GST zero-rated, this is definitely a plus point for businesses as purchasing their own properties will be less cash heavy. Whichever reason you decide to purchase – whether for investment or own occupation – it is best to check your financing first. Commercial real estate investment is definitely a long-term game compared to residential. A condominium may be less desirable the older it becomes, but a commercial unit will continue to increase in value as the development becomes more mature. For example, shop houses in SS2 Petaling Jaya appreciate in value year-on-year, but condos will likely plateau in value after a certain number of years, and the appreciation will also likely be at a slower rate. The margin of financing and the length of loan tenure are definitely the top considerations when it comes to commercial property financing. Certain banks are able to offer up to 80% to 85% loan margin with a maximum loan tenure of between 20 and 25 years, depending on the borrower and property profile. If you are considering buying a commercial property from the secondary market, it is best to check the Open Market Value (OMV) of the commercial property because it will affect the bank’s margin of financing. To avoid making a purchase at an inflated price, check with your banker and financier to get the bank’s market value for the property. Although commercial property loan has a lower maximum margin of finance and loan tenure, it does not have a maximum Loan-to-Value (LTV) ratio restriction. For a residential loan, if you currently have two housing loans and are in the process of applying for the third mortgage, the financial institution will only offer up to 70% margin of finance. However, for a commercial loan, it will always remain 80% to 85% regardless of the number of commercial loans that you currently hold. With the current tax holiday, commercial property buyers will definitely save some cash. An RM1 million commercial property unit will cost you RM60,000 in GST. However, even though the 0% GST presents a good opportunity for buyers, it is still important to go back to basics and consider important factors such as location. It pays to do your research before making a huge investment in commercial properties. Just like most investments, timing plays a part in your real estate investment success. The current buyers’ market definitely poses an opportunity for potential buyers to take a slice of the pie at a much lower investment. However, the market outlook plays an equally important part in the investment as well. Abolishing the GST definitely helps spur the domestic consumption and boost the current economy. 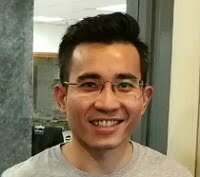 This augurs well for groceries, F&B and mass prestige fashion brands, said Savills Malaysia deputy executive chairman Allan Soo to EdgeProp. “We see the likelihood that retail turnover will pick up in areas where GST is lifted from merchandise, and not replaced by a sales tax. We hope that luxury goods will fall into that category, making Malaysia a major tourist shopping destination,” he added. With the new government committed to a growing economy and attracting more foreign direct investment, the industrial sector will benefit as well. The outlook appears to be promising for property investors.